We need your help as we work against the seasonal clock to restore the Green Team Farm's operational center. 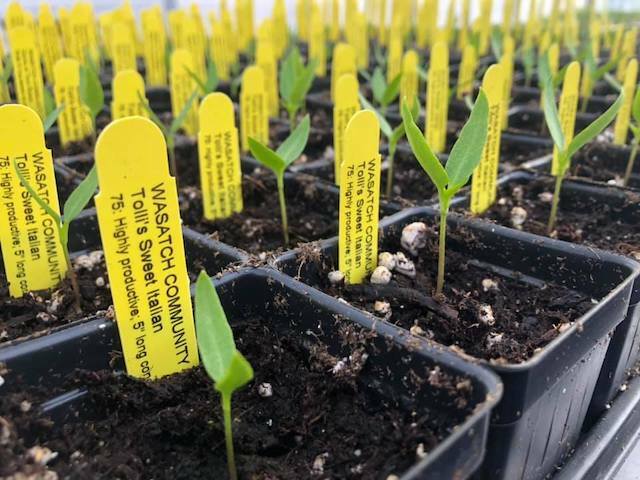 Home to Wasatch Community Gardens' (WCG) job training programs for women experiencing homelessness and single mothers striving to move out of poverty, the Green Team Farm is also where we grow over 20,000 spring starts for our Annual Plant Sale fundraiser on May 11. 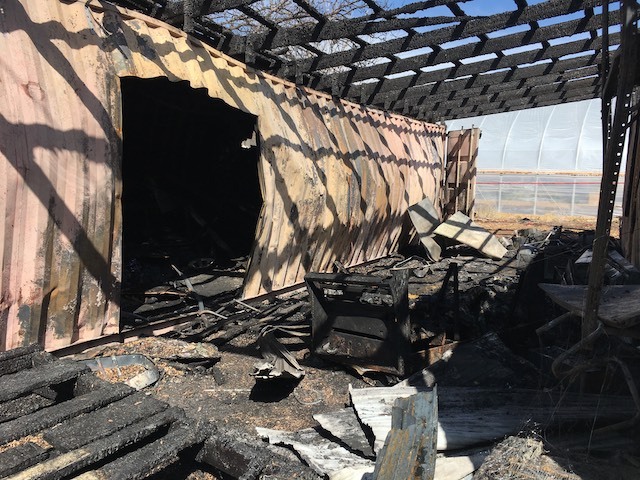 A mysterious and catastrophic fire ripped through the shipping containers used as locker rooms and a kitchen for our trainees, office space, and seed and tool storage. We are happy to report that no living creature - human, animal, or plant - was harmed, but the very guts of the working farm have been destroyed and must be replaced and made functional again as soon as possible as we enter our busy growing season. We are working with the fire department to investigate the cause of the fire, and with WCG's insurance adjuster as a claim is made to replace this important infrastucture. That said, a great deal of organizational time and resources will, inevitably, need to be diverted in the meantime to ensure that, Phoenix-like, WCG rises from these ashes. Please consider making a gift to WCG as we wrestle with this unexpected, additional challenge, and continue our work to empower people of all ages and incomes to grow and eat healthy, organic, local food, uninterrupted! Thank you.